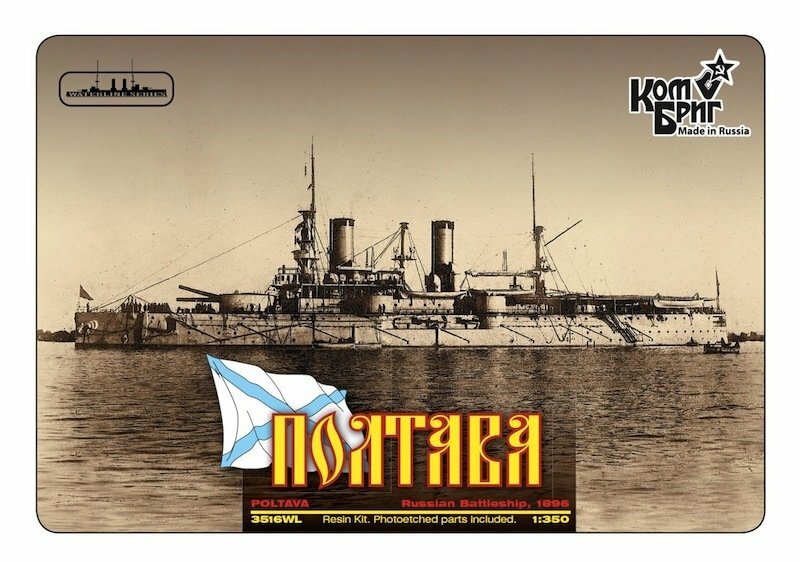 Poltava (Полтава) - named after the battle of Poltava, built by the New Admiralty Yard in St. Petersburg, laid down in May 1892, launched in November 1894. She was commissioned in 1897 and was based at Port Arthur. The ship fought in the Battle of the Yellow Sea in 1904, but failed to escape and was sunk during the Siege of Port Arthur. She was subsequently raised and repaired by the Japanese and served in the Imperial Japanese Navy as the Tango. During World War I, she was returned to Japan's Russian allies in 1916, renamed the Chesma (?????) (after the Battle of Chesma), and transferred to the Arctic. She was captured by the British in Murmansk during the Allied invasion of northern Russia during the Russian Civil War, but damaged beyond repair. The wreck was scrapped in 1923.